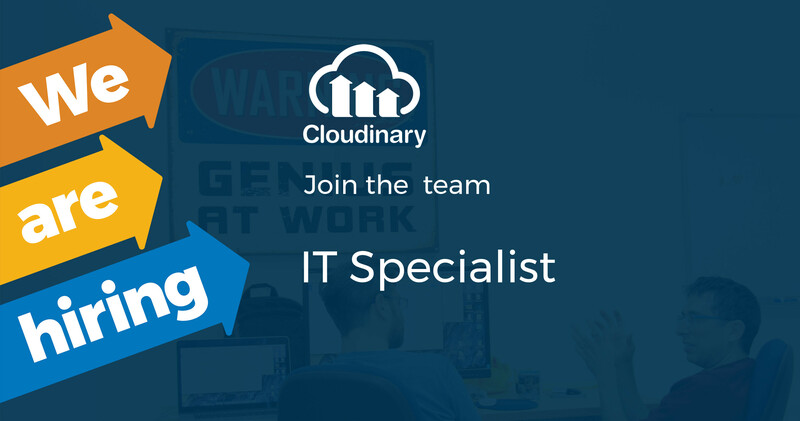 We are looking for a proactive, service oriented IT Specialist to provide fast and useful technical assistance in an OSX based environment. You will answer queries on basic technical issues and offer advice to solve them. This role will be based in our Santa Clara, CA office.